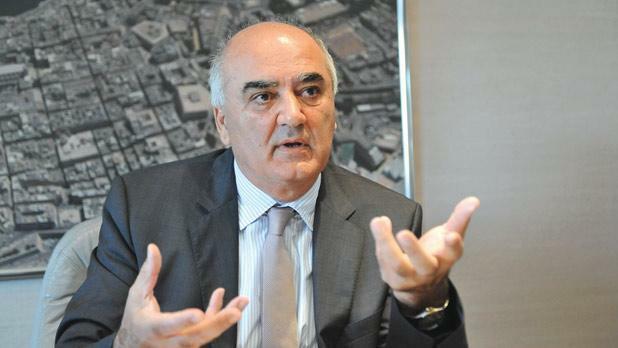 Businessman Anġlu Xuereb is insisting that his proposal to build a monorail system, first made more than a decade ago, is still relevant and will help solve the increasing traffic problem. Some months ago he had a meeting with Transport Malta to, once again, propose the system. “It is 100 per cent still relevant. It is perfect for Malta,” he insists. His idea is to apply for EU funds to develop an underground electric monorail system that would initially be built in the inner and outer harbour areas with the possibility of being expanded. It would have four interchange stations along a circular route that could be located close to the entrance of Palumbo (former Drydocks’ entrance), the Marsa industrial estates, Mater Dei Hospital and at the Valletta bus terminus. The 24-hour service would be backed by a network of small buses that would drop off and pick up people from nearby towns and villages. Meanwhile, Transport Minister Joe Mizzi let slip on PBS that a bridge between Belt Il-Hazna and Corradino could be a possibility to ease traffic congestion in Marsa. Questioned further, Transport Malta said this was one of several options that is being discussed, in its earliest stages, within the authority. The transport situation will be discussed on TimesTalk, a Times of Malta production, on TVM tomorrow at 6.55 p.m.